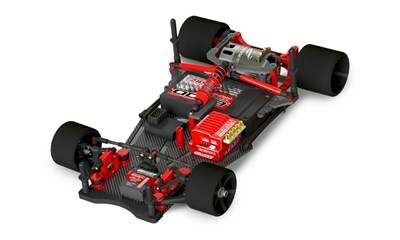 We are proud to present our all new high performance 1/12 scale pan chassis SSX-12. Our engineering team started from scratch and questionned every detail from the ground-up. 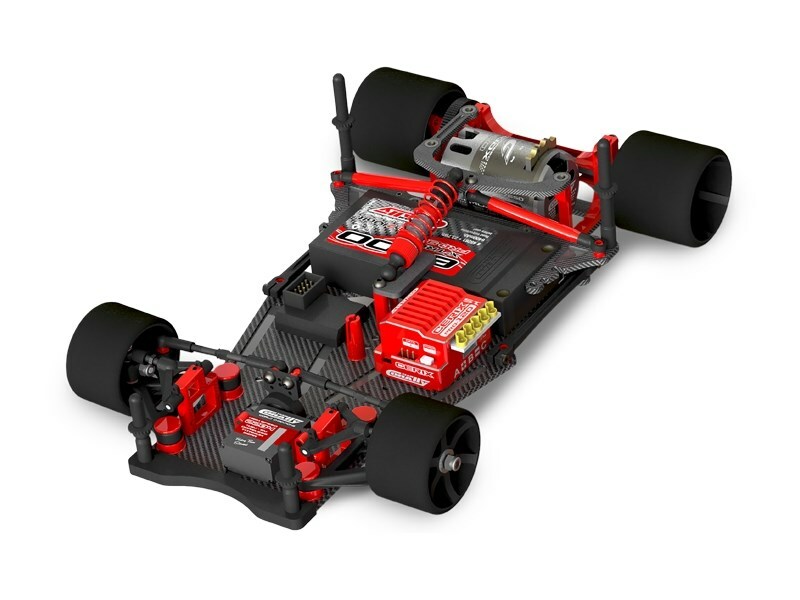 The SSX-12 features nicely machined first class carbon fibre, precision machined aluminium parts and high strength composite plastic parts. Our engineering team focussed on the front-end adjustability, easy to adjust rear-end and the overall flex dynamics of the car. We also made the car easy to understand and to adjust by cutting down unnessary adjustment possibilities. You get on the track faster with the right settings. "Erforderliches Zubehör" nicht komplett spezifiziert, eventuell sind zusätzliche Produkte erforderlich.